When it comes to carriers, always be willing to welcome another shipper to the party. Differences in costs for specific shipments can be alarming so it is important to have options for your clients. There are many major carriers and I’m sure you know who they are. Did you know they have various plans and services? Did you know the pricing of those differ from locations? For example, some carriers have major hubs in specific states. Obviously they will offer better pricing because it is more cost effective to service from those states. Local, smaller carriers may be willing to offer discounted pricing for you. You can also check airlines if they offer Cargo Pricing incentives. Other factors in estimating include your ship volume, your DC location, ship to destination, and more. 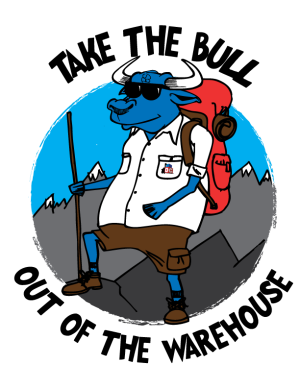 Being able to shop for rates and compare those in a software solution allows you to choose the best best rate available in real-time, saving you time and money! In some cases (although unusual) we’ve found up to a 37% difference between the lowest rate shopped and highest. Make sure you look into the track records of the company you select for shipping orders and ensure their reputation for reliable delivery service is intact. Additionally, working with your customers and negotiating a deal wherein you simply use their account instead of yours can save you both money. Our software allows you to set up your customer’s shipping accounts and this is a more widely used feature in the past few years. Our software has built-in rate shopping functionality so you can streamline everything from initial sales through fulfillment. However, a lot of systems do not offer this. That means each time your company ships something, you would have to consult a third party app, site, or program just to decide which carrier is best for each specific shipment, hand-key the data into your system, and spend time in multiple systems which is extremely inefficient. 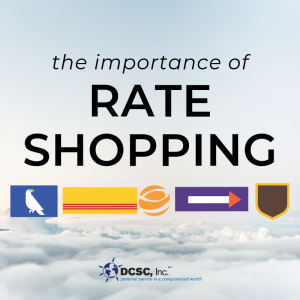 Rate shopping functionality is a simple, productive tool that can be used to streamline processes and save on shipping costs. Expand your carrier options and be sure to include local carriers for even more savings! Also, you should always be willing to negotiate with carriers and clients. If you are ready to cut costs and reduce important time wasted in your manufacturing or distribution business, check out our robust DCWarehouse Automation Solution or our stand-alone DCMobile Shipping Solution and request a demo today!